Mass Effect 3 is less than one month ago, but for those of us (which is all of us, let’s be honest) who can’t wait until then we will have a demo to hold us over. 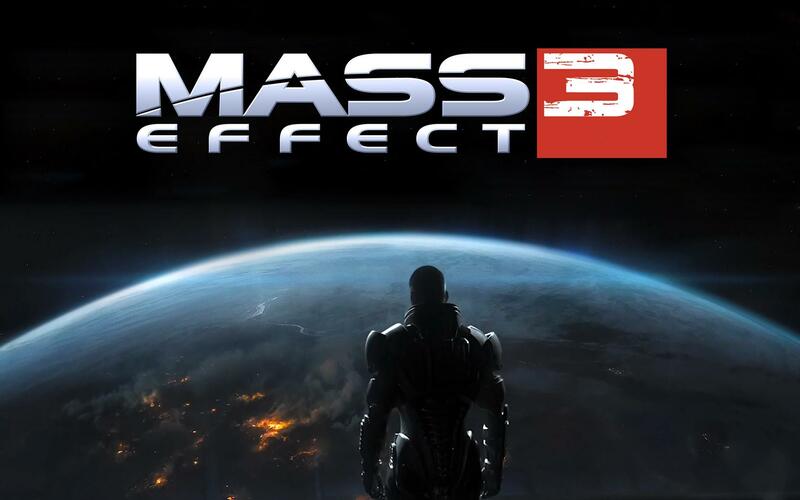 The Mass Effect 3 demo drops on all platforms February 14th and the Xbox 360 version will have Kinect integration. The Mass Effect 3 demo will also have unlockable content for Kingdoms of Amalur: Reckoning (just like Reckoning had for ME3 and itself). If you are among the super impatient ME fans (which again is most of us) there is also an option for you to access the demo even earlier. On the Mass Effect 3 Facebook page there is a mini game that offers you the user a chance to win early access to the demo and will grant you access to ME3 avatar items (unfortunately Xbox 360 only). The game is pretty ambiguous as to how it is supposed to be played and if you are unsuccessful in completing this puzzle game after three attempts you will be locked out from it for 2 hours; then you will have the option of trying it again (Big ups to IGN for the link). That is all folks for Mass Effect 3 demo news. You can either wait until Tuesday or try and beat the mini game on Facebook, but either way Mass Effect 3 goodness is not that far out. As always you can follow us on Twitter @GamersAbstract and like us on Facebook for more content. This review is slightly overdue and I apologize for the wait. I wasn’t able to actually play Arrival until today, but I finished it and here is what I think. Beware there are some spoilers if you haven’t beaten Mass Effect 2. Arrival is the last piece of DLC Bioware will be releasing for Mass Effect 2 and rightfully so. Arrival adds that much needed explanation to how the Reapers were actually planning their invasion of Earth and the surrounding systems. Admiral Hackett of the Alliance sends Shepard on a solo mission to rescue a captured operative in the Viper System, who has found proof of an imminent Reaper invasion (approximately 2 days away). So Shepard must travel to the edge of Batarian space to rescue this operative (will keep name anonymous) and obtain the evidence needed to prevent the Reaper invasion. This DLC is very action oriented, but doesn’t skimp on the story. I’d say it is a 60/40 blend of action to story. Mass Effect is usually more about story, but for this DLC it works well. The details divulged about the Reapers though is very telling of what we have to expect in Mass Effect 3; which makes me want the game immediately. Arrival only clocks in at about 90 minutes or so of gameplay, but for only $7 (560 MSP) you really can’t go wrong. Overall Arrival is fitting swan song for Mass Effect 2 and will have everyone wanting ME 3 that much sooner. So if you have put your copy of ME 2 down this is a good reason to pick it back up for a short romp to bridge this and ME 3. I purchased the Mass Effect 2: Arrival DLC for 560 MSP ($7) on the Xbox Live Marketplace. It took me approximately 90 minutes to complete.